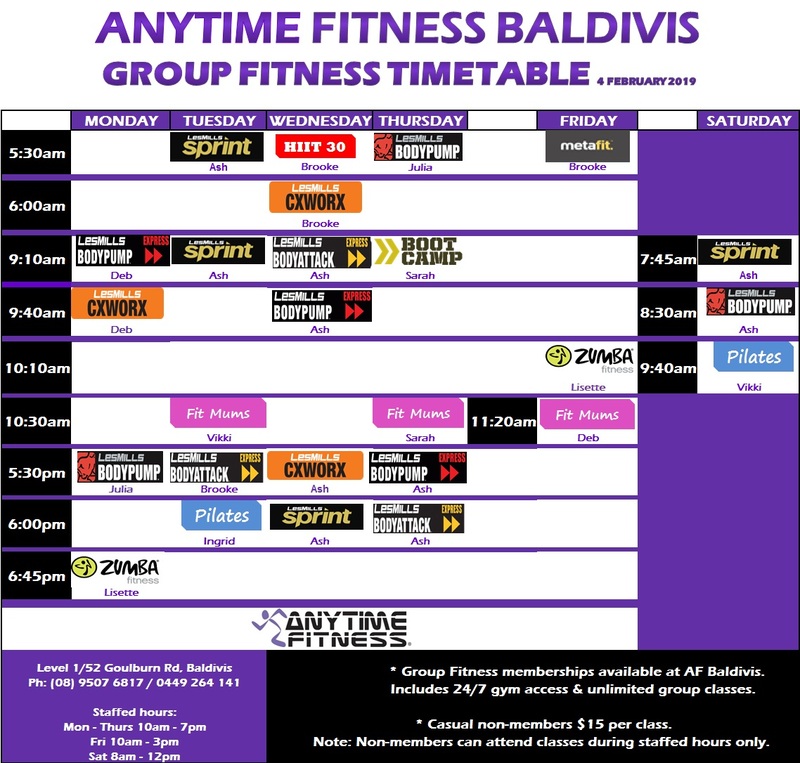 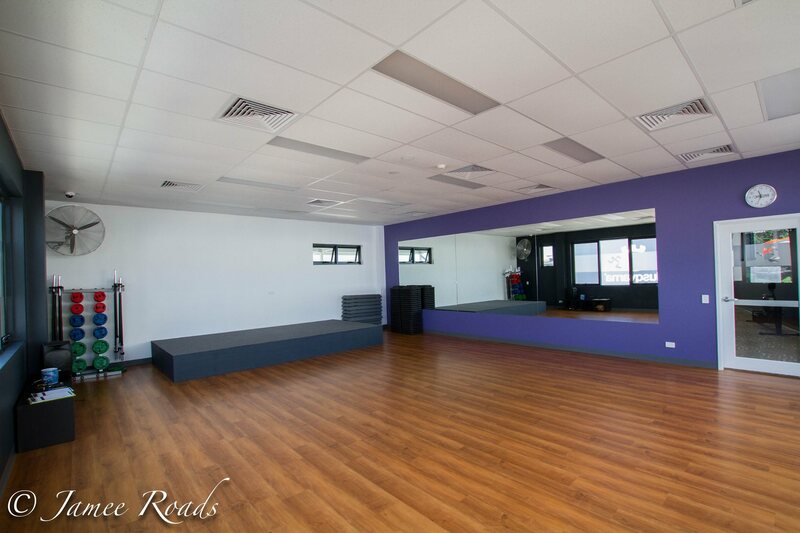 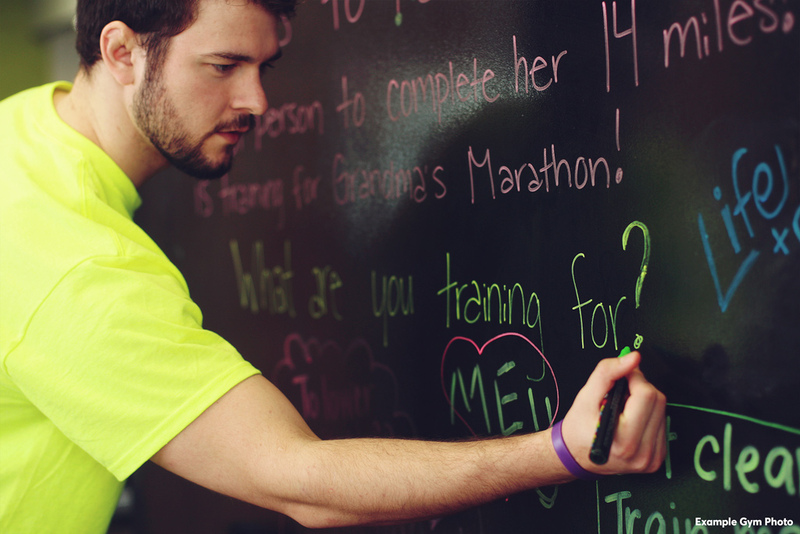 Get to a healthier place at Anytime Fitness Baldivis! 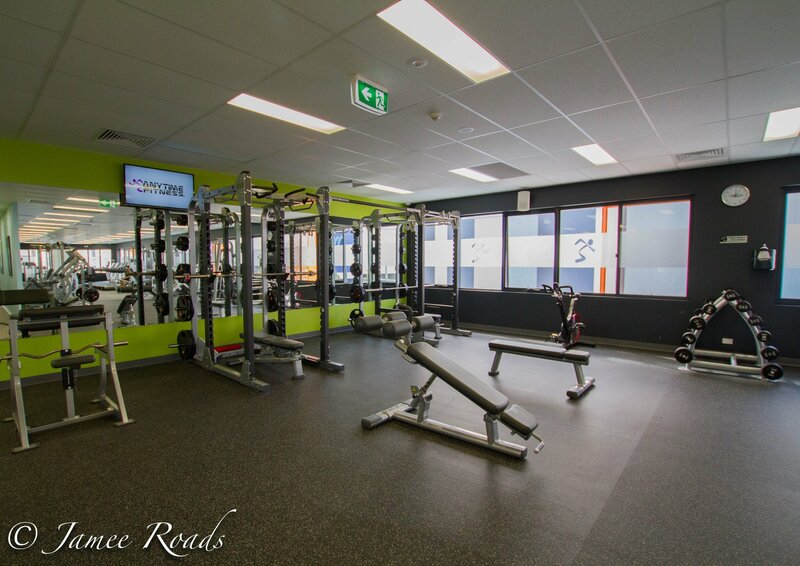 Our friendly, professional Staff and Personal Trainers at the best gym in Baldivis are trained to help you along your fitness journey, no matter how much support you need. 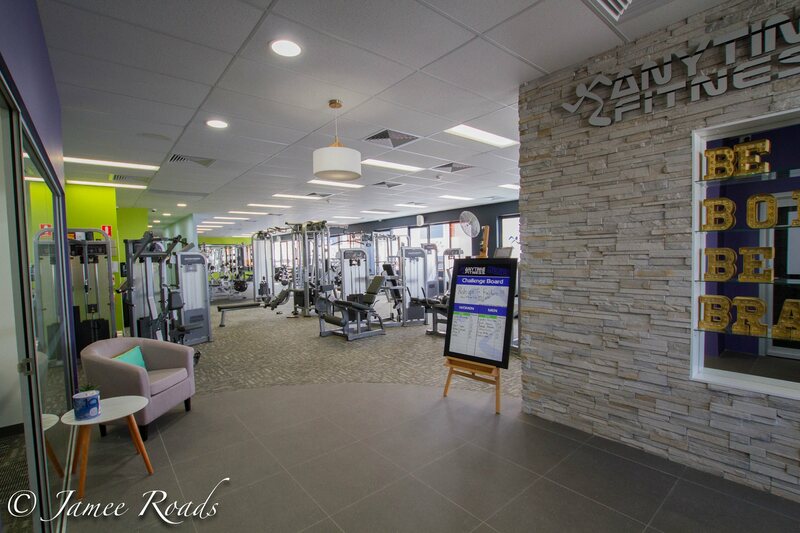 Membership includes an orientation, unlimited Group Fitness classes, Anytime workout APP and access to our clubs all over the world we are always open for you 24/7 in a welcoming and supportive member community. 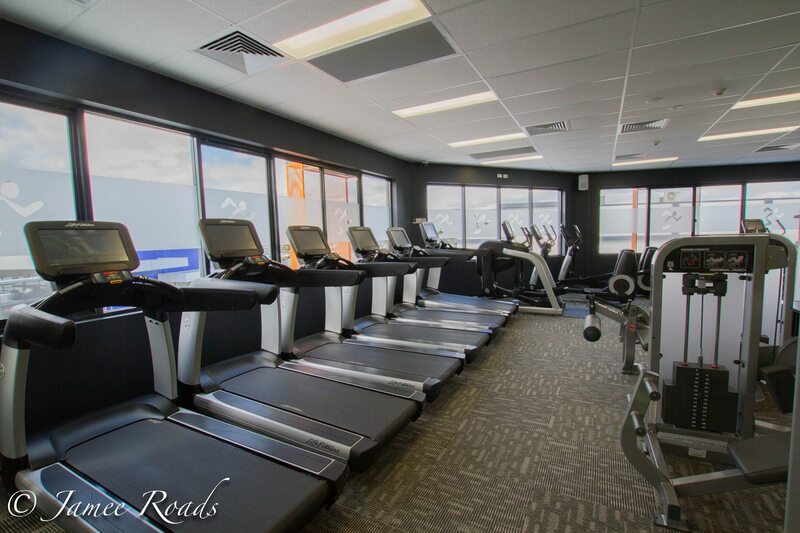 Visit during staffed hours or call for an appointment today!